a year in a brooklyn apartment: happy. 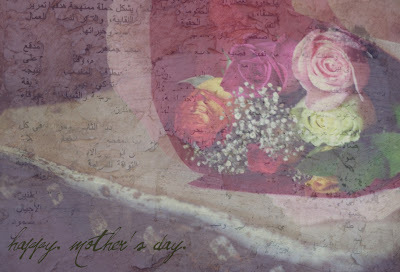 mother's. day. The Child brought me flowers...now we're off to breakfast...and then out to take pictures. yay. A Happy Mother@s Day to you too Bettye! Have a lovely day.